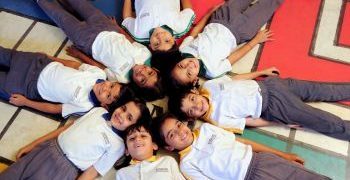 Rasbihari International School is religion neutral and does not discriminate any religion, caste or creed. Students are encouraged to participate in non-religious meditations, which enhances their mental faculty. A regular congregational prayer meeting is held every day to show a strength of unity in our diversity. Rasbihari International school is World Class Destination for truly holistic education aimed to instill the love for lifelong learning among all those who revere knowledge.